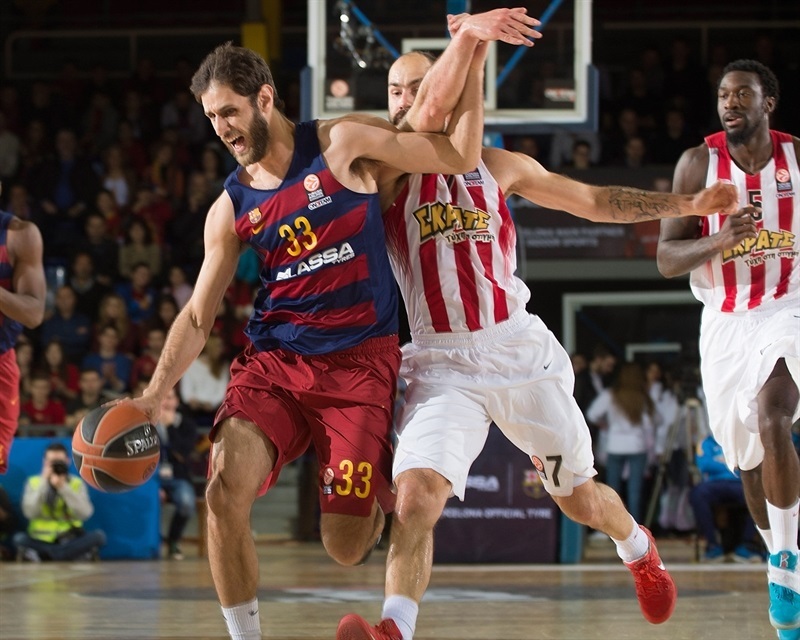 In a battle of former Turkish Airlines Euroleague champions, FC Barcelona Lassa thrashed visiting Olympiacos Piraeus 82-66 on Friday to break their tie in Group F at the start of the second half of the Top 16. Barcelona grabbed its second consecutive win to reach 4-4, tied for the fourth and final playoff spot with Khimki Moscow Region. 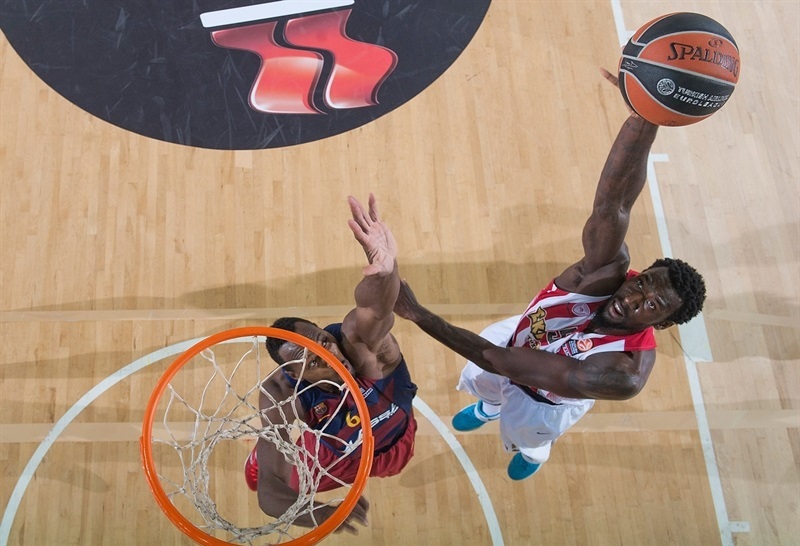 Olympiacos dropped to 3-5 with its fifth loss in the last six games. Barcelona also assured itself of the tie-break advantage over Olympiacos in case both teams finished the Top 16 with the same win-loss record. Stratos Perperoglou paced the winners with 16 points. 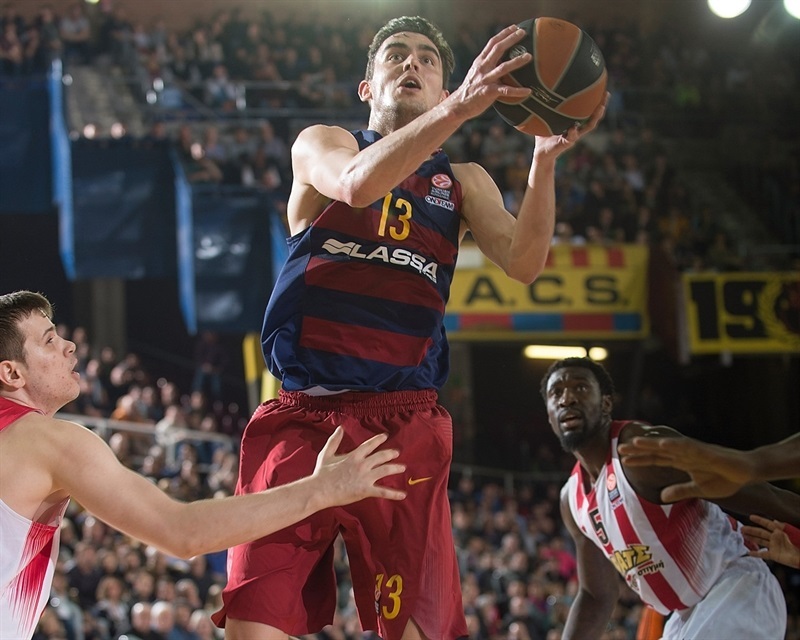 Tomas Satoransky added 14, Juan Carlos Navarro 13, Joey Dorsey 12 and Samardo Samuels 11 for Barcelona. 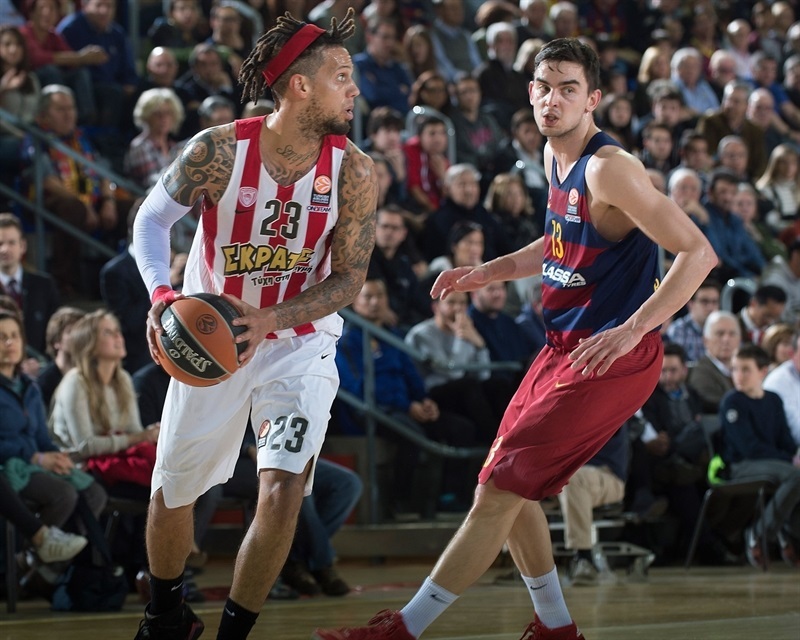 Daniel Hackett led Olympiacos with 16 points. Georgios Printezis added 12 while Vassilis Spanoulis had 11 for the guests. Spanoulis got Olympiacos going with 3 quick baskets and a three-pointer by Printezis soon gave the Reds a 5-13 lead. 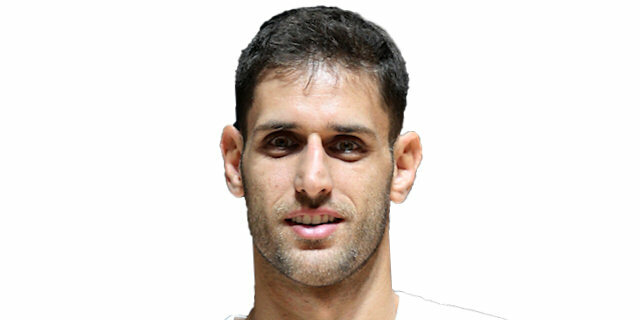 Barcelona improved with Dorsey and Samuels together on court and a three-pointer by Pau Ribas gave the hosts their first lead, 22-19, early in the second quarter. Dorsey and Samuels kept dominating the boards and everybody started to contribute on offense for the hosts. A buzzer-beating by Navarro fixed the halftime score at 45-31. A three-pointer by Brad Oleson and two more by Perperoglou broke the game open, 58-35, midway through the third quarter. Nothing changed after that moment as Barcelona boosted its margin to 71-47 and kept full control of the situation until the final buzzer. Spanoulis got Olympiacos going with a layup that Navarro matched with his trademark 'bomba' one-handed runner. 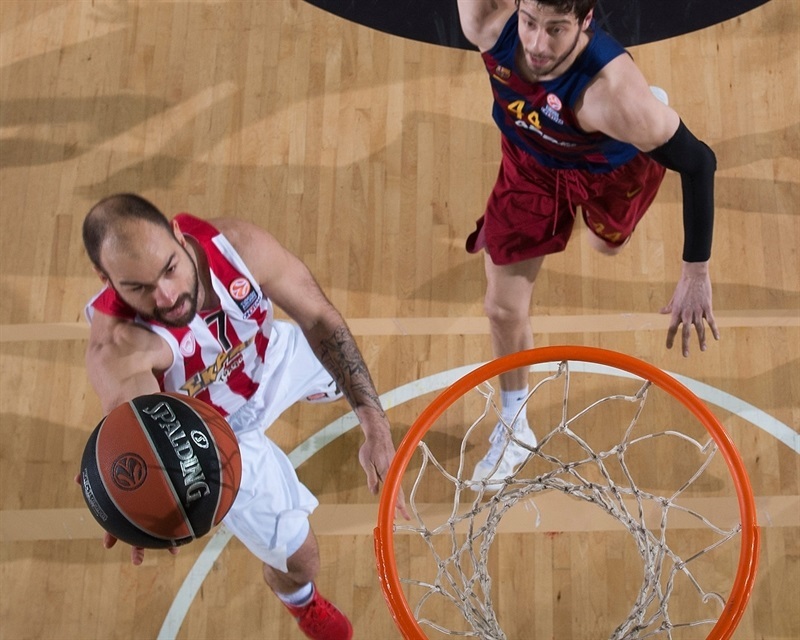 Spanoulis kept pacing the Reds with a driving layup, as Barcelona tried to get Ante Tomic involved without much success. Printezis scored around the basket and a free throw by Tomic kept the hosts within 3-6. Spanoulis scored in penetration and a second-chance layup by Othello Hunter boosted Olympiacos's lead to 3-10. 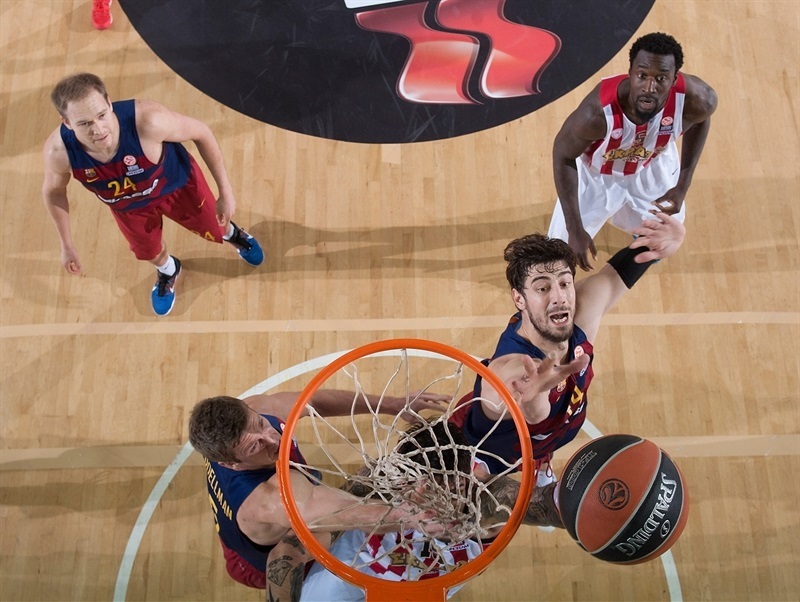 Navarro and Printezis traded three-pointers and a jump hook by Satoransky brought Barcelona a bit closer, 8-13. Perperoglou hit foul shots, Hunter split attempts and a one-handed floater by Printezis gave Olympiacos a 10-16 lead. Dorsey ignited the crowd with an alley-oop slam, as Barcelona tried a more physical frontcourt with him and Samardo Samuels together on court. 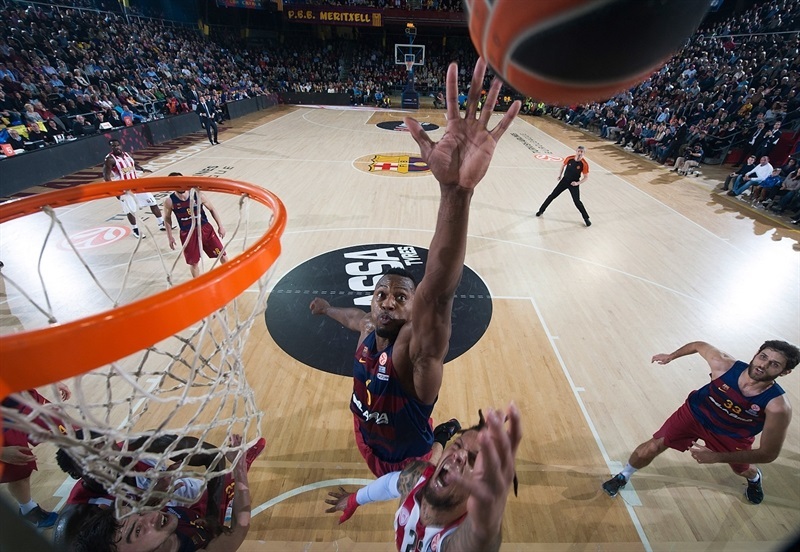 Samuels hit free throws and a layup by Satoransky brought Barcelona even closer, 16-17. A mid-range jumper by Hackett and a three-point play by Samuels fixed the score at 19-19 after 10 minutes. Ribas buried a three-pointer to give Barcelona its first lead of the game, 22-19, early in the second quarter. Dimitris Agravanis answered from downtown but Perperoglou shined with a big basket in the low post for a 24-22 Barcelona lead. 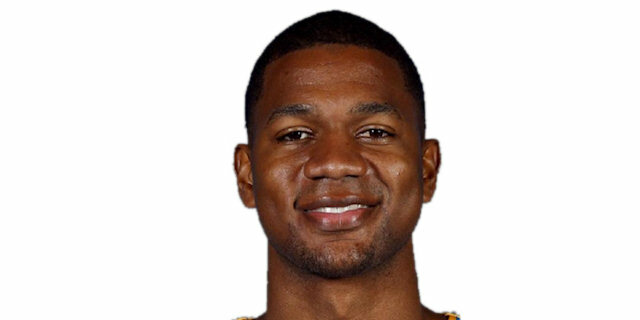 Darius Johnson-Odom split foul shots before a jump hook by Dorsey made the Reds call timeout at 26-23. Spanoulis banked in a driving layup but Dorsey matched it with a slam and Samuels scored down low to make it a five-point game, 30-25. Spanoulis split free throws and Ribas hit both at the other end before a jump hook by Printezis got the Reds as close as 32-28. Free throws by Perperoglou and Navarro, however, gave Barcelona some fresh air at 33-28. Carlos Arroyo took over with an acrobatic layup that Spanoulis erased with a fastbreak basket. Perperoglou buried a three-pointer off the dribble to make it a double-digit game, 40-30. A layup by Satoransky and a wild three-pointer by Navarro boosted the hosts' lead to 45-31 at halftime. Nikola Milutinov hit a jump hook soon after the break for Olympiacos but Satoransky matched that with a mid-range jumper for a 47-33 score. Tomic worked his way in the low post for a layup that Hunter equalled for the visitors with a put-back basket. 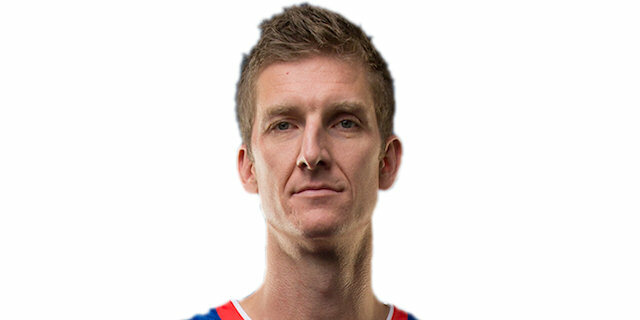 Brad Oleson struck from downtown, but at the other end, Olympiacos struggled to find the way to the basket. 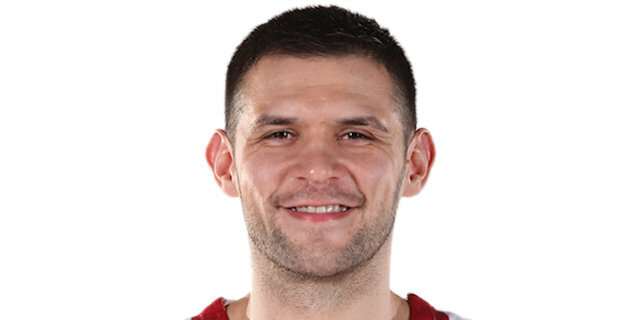 Barcelona found a new go-to guy in Perperoglou, who nailed back-to-back three-pointers to break the game open, 58-35, making the Reds call timeout. Hackett tried to change things with a triple but Satoransky joined the three-point shootout, too. And when Hackett hit another one from beyond the arc, Satoransky took and met the challenge again, with this three-pointer making it 64-41 Barcelona. Dorsey stepped up back-to-back layups while Hackett singlehandedly kept Olympiacos within 68-46. Dorsey stayed on fire with a big basket and Kostas Papanikolaou split free throws - his first point - to cut the difference to 71-47 after 30 minutes. Agravanis shined with a three-point play early in the fourth quarter. 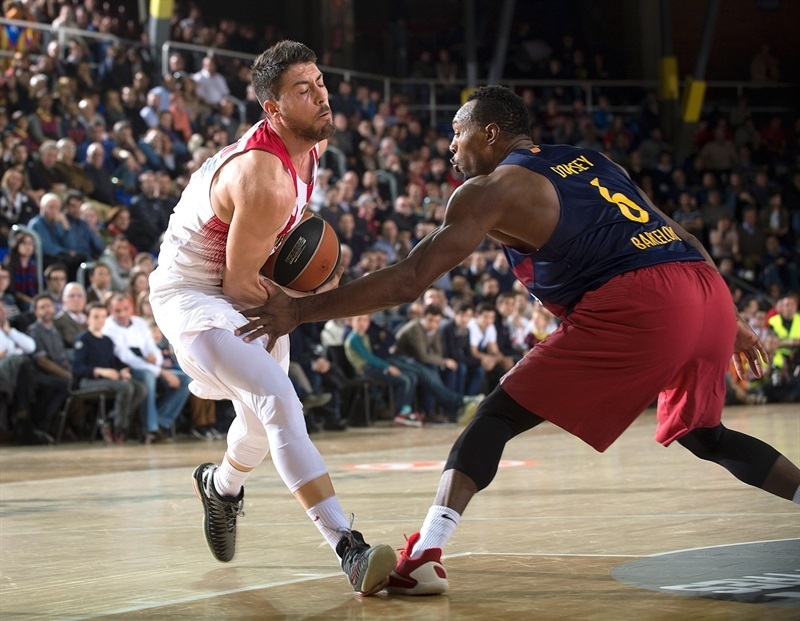 The outcome was clear, but Olympiacos tried to fight for the tie-break advantage, as the Reds beat Barcelona by 12 in Greece. Ioannis Papapetrou took over with a two-handed slam off the baseline but Samuels returned the favor with an uncontested dunk. Agravanis made free throws that Oleson answered with a mid-range jumper for a 21-point Barcelona lead, 75-54, with 6 minutes left. Samuels made free throws but Papapetrou matched it with a put-back basket and Printezis added a jump hook for a 77-59 Olympiacos deficit. A layup by Johnson-Odom forced Barcelona to call timeout at 77-61. Perperoglou stepped up with a driving layup that D.J. Strawberry improved with a corner triple. Navarro made 3-of-4 free throws in the final 2 minutes to make sure Barcelona, with an 82-66 decision, also kept the tie-break advantage, which could be important in the long run. "We are happy with this win and what it means, due to the tie-break advantage. I have to thank our fans, who were fantastic today, cheering all the way. 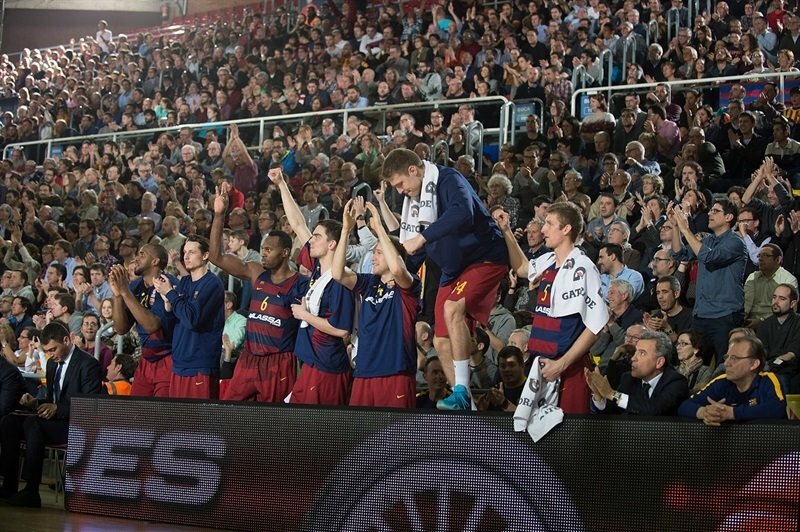 There was a great atmosphere at Palau Blaugrana, a Top 16 atmosphere, a high-level one. We responded well, a bit nervous early in the game. It took us a little while to get into the game, but we gradually became solid on defense and offense and played three very good quarters. We played a little bit worse in the fourth quarter, but in general terms, we had a very good game on defense and offense, and are happy. It is not easy to take Olympiacos out of the game; we were up by 25 points at some point, which is a very important difference. Olympiacos always comes back and that gives us more credit tonight. It has been a strange season; we had three bad games and it looked like it was a bad season for us. We have to carry on playing well, working in this direction to get more wins. We were a little short of manpower down low without Shane Lawal, but Drosey balanced everything. He played a good game, with a lot of energy, good defense and high level on rebounds. He played very well; he is not a 12-points-per-game player, but will balance our game. He adapted pretty quickly and played with a lot of confidence. We are very happy for him. We are in fourth place now and play a key game against Khimki next week, one of the key games that we have left. Both teams have four wins, on a difficult court, against a team with good players." 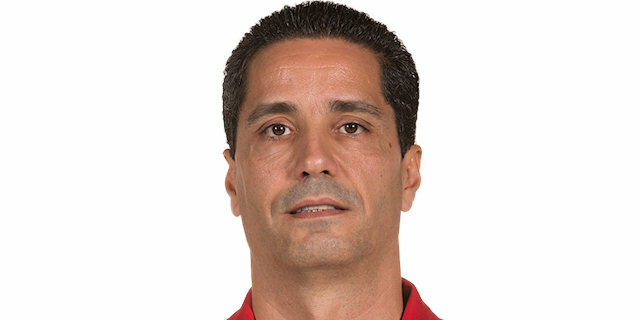 "Congratulations to Barcelona for the win, they deserved it and won the game easily. For us, it was an important game on the road, a game that we could have used to recover from a couple of bad losses we had the first half of the Top 16. Unfortunately, we didn't fight as we could. We started the game very well, controlling the tempo of the game even when at the end of the first quarter we gave up 4-5 easy points. We controlled the rhythm until then, mainly because of our good defense. The second quarter was critical for the outcome of the game. Our defense was not so effective because of our offense, which was not good. We missed shots, layups and free throws and that hurt our fighting spirit on defense. At halftime, we finished giving Barcelona 65% on two-point shots and 67% three-point shots for 45 points. This is a big number when you play on the road and want to have a chance to win. We discussed at halftime to try to come back, but Barcelona was already in a good rhythm, hitting three-point shots. They got a big lead and it was tough for us to come back. We tried to come back within less than 12 points and fought in the fourth quarter, got within 15 but in the end, but some shots didn't give us the difference. We need to keep fighting in this difficult group; we still have good chances to advance." "We're definitely still alive. We have six more games to go, and we'll see what happens. Joey played great. It was a big debut for him against his old team and playing with his old team here. He was very important for us tonight, played really well, very active on defense and offense, had some big plays, a couple dunks." "We had to play tougher. It was a difficult win against a difficult opponent, but we played good and deserved the win. We started from defense. We were able to play good defense and we were able to score some easier shots on offense. We hope this is the beginning of our comeback. It's a tough group and we need to win a lot of games from now on." "Bad game. It wasn't like we expected it to be. But we have to keep our heads up and keep playing, keep going. Barca had a great game. We on the other side didn't play good, but this is basketball, and we have to keep playing, keep going, keep fighting. It's a different group than other years - very strong - and each week, everything can happen. It can go up and down. That's why I say, OK, it's one game we lost. But we have six more games to play hard in and see in the end how we do." "We made mistakes defensively and they took advantage of it. We can't give up that many points on the road, especially to a good team. We have to play better defense. They took advantage of our mistakes, easy as that. We still believe that we can make it to the playoffs. We have four home games, two away, in the next six, and we just have to step up, take care of our business at home, and try to win one on the road, too."